^ Sofianos, D.Z. : "Metéora". Holy Monastery of Great Meteoro, 1991. ^ Meteora Map. 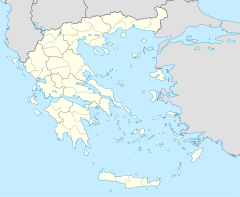 Greeklandscapes.com. Retrieved on 2013-08-25. ^ retrieved September 11, 2007 互联网档案馆的存檔，存档日期August 22, 2007[日期不符]，.